Our new Friday Feature will be 10 great items which only cost you $10 or less. Stay tuned for a new product category every week. 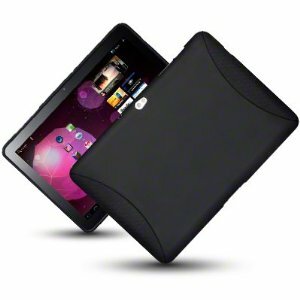 This week we have Tablet cases. Since everyone loves tablets, we often carry ours everywhere. The only bad things about carrying them everywhere is that eventually, we’ll drop our tablets. So we thought that you would want to protect these investments with a stylish case that wont set you back. Tablets are expensive enough, so save a little money on these quality cases for $10 and under. Specifically designed for Apple iPad 2. Compatible with all iPad 2 models (iPad 2 WiFi / 3G 16GB, 32GB, 64GB). Supports Sleep Mode. Close it, your iPad automatically goes to sleep. Open it, your iPad instantly wakes up – no need to press any buttons. 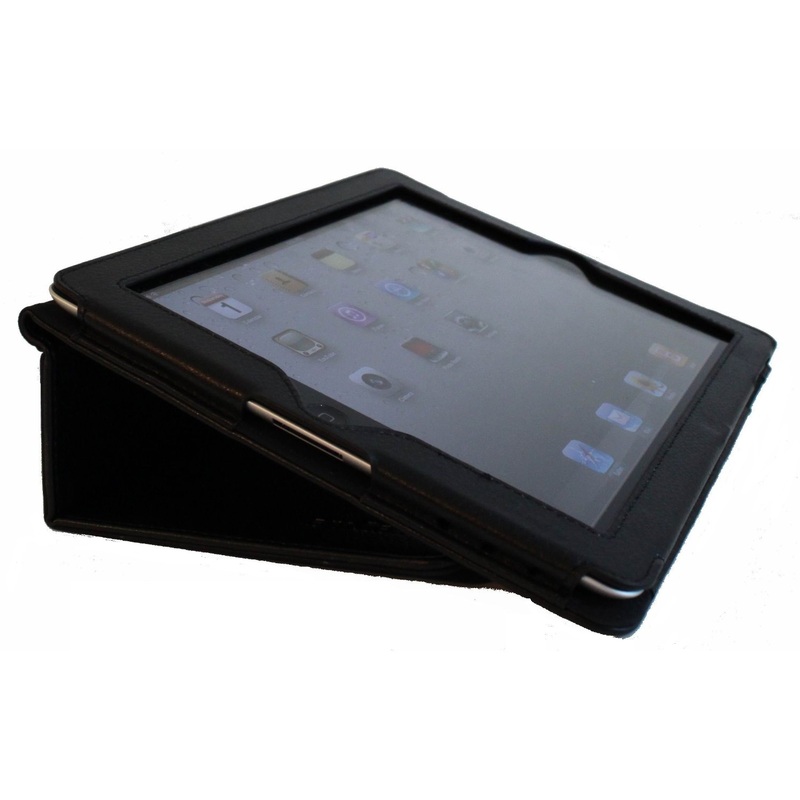 Simple and classic design-easy to use, protect your iPad front and back. 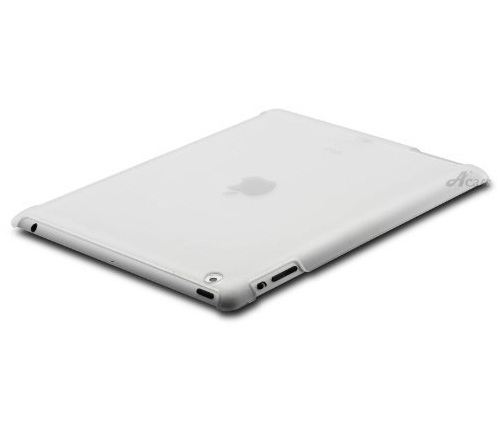 Allow you to access all the iPad 2 features without taking off the case. 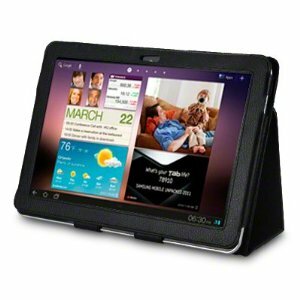 Solid design offers you an easy & safe way to carry your Nook around. Leatherette exterior is classic and durable. Secure framed interior protects Nook. 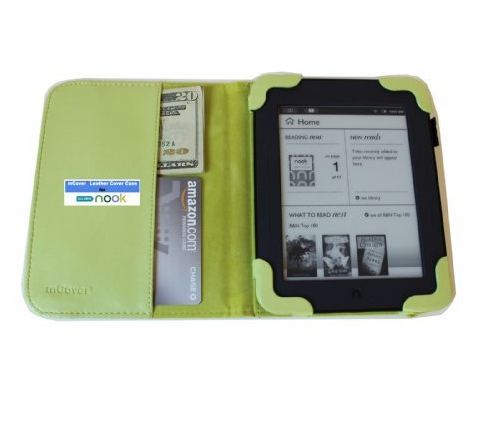 Show off your Nook in style. 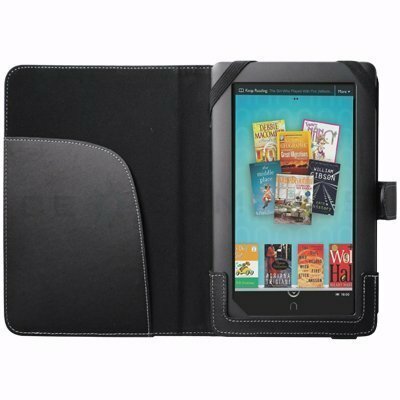 Made of high-quality PU synthetic leather material, which protects your Nook Touch eBook reader all around. The left side can be folded back easily just like a paperback book. Don’t Compromise Function Dock your device with the protective case on and stay entertained for hours. Fits Like a Glove Designed to fit just right, and easy to take along wherever you go. It doesn?t get any better than that. Premium quality and eco-friendly PU leather with durable construction and bold stitches to prevent any mishap and ability to withstand day-to-day complications like weather, bumps, drops etc. 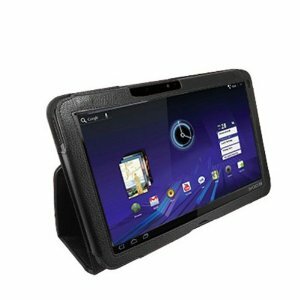 Keep your Blackberry Playbook safe & protected in style with this 2 Layers of High-Impact Polycarbonate Shell and Flexi Skin cover. Custom cut to fit your Blackberry Playbook perfectly. 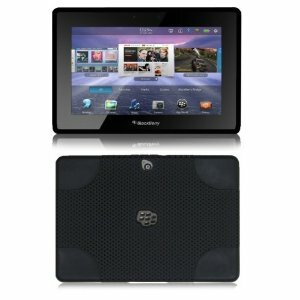 Slip your Blackberry Playbook tablet in to add a splash of color and deliver instant all around protection from scratches. 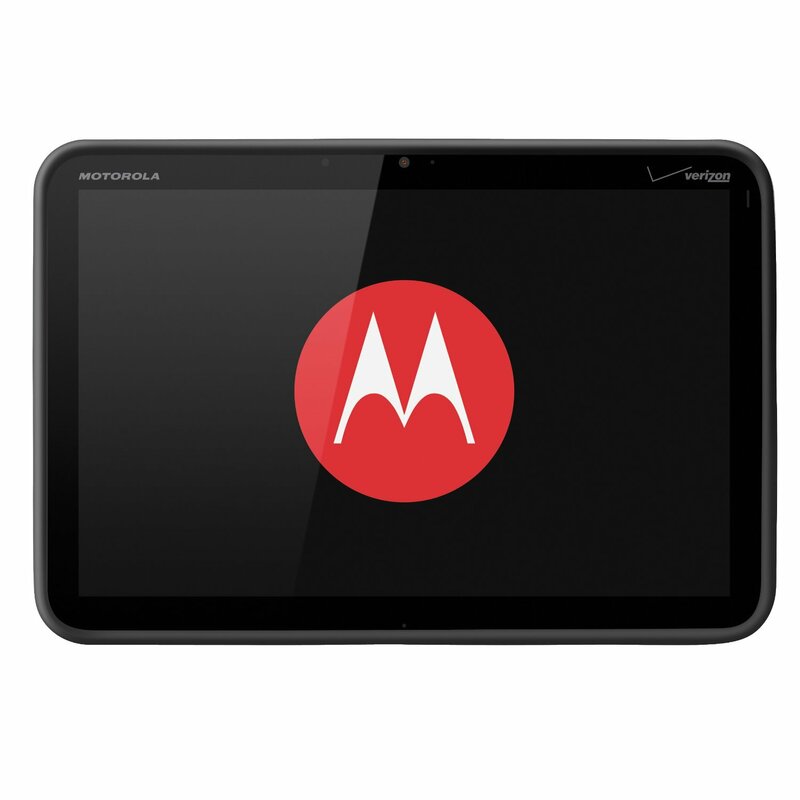 Posted on March 2, 2012, in 10 under $10, Deals, Tablet and tagged Apple, case, galaxy tab, iPad, IPad 2, ipad 2 case, IPad accessories, kindle, kindle case, nook case, Nook Color, tablet, Wi-Fi, Xoom, xoom case. Bookmark the permalink. Leave a comment.